Robert Gale is principal trombone with Opera Philadelphia, the Chamber Orchestra of Philadelphia and a member of the pit orchestra of the Walnut Street Theater. He is on the faculties of The College of New Jersey and Drexel University. 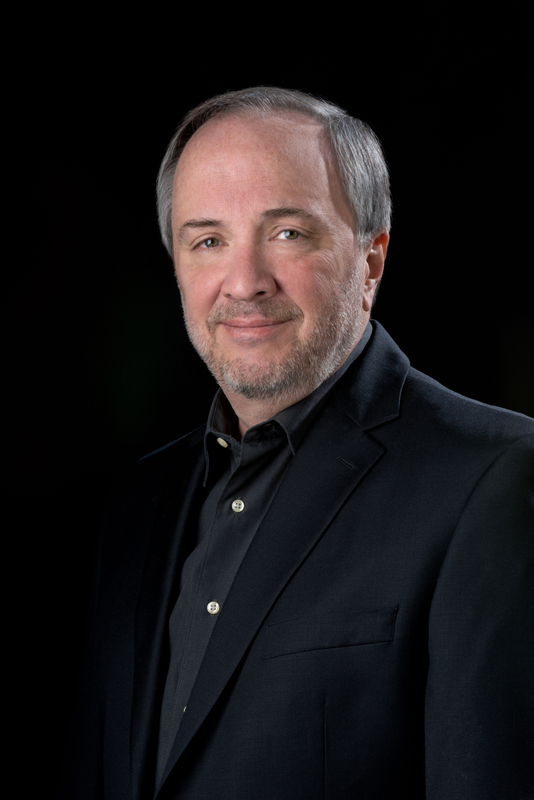 He has performed with the St. Louis and Richmond Symphonies and has recorded extensively for many vocal artists, television and major motion pictures. After graduating from the University of Illinois Bob began fifteen years of touring with the swing bands of Glenn Miller, Les Elgart, Jimmy Dorsey, and Bob Crosby, and the back-up bands for Bob Hope, Johnny Mathis, Donna Summer, Vic Damone, the Temptations, Manhattan Transfer, Natalie Cole and numerous others. His love for music is closely followed by his love for the movies, which he sees, in his estimation, many more than he should. Bob lives in Philadelphia with his wife, violinist Martha Mott-Gale.